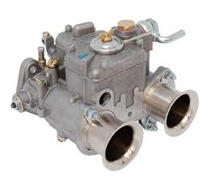 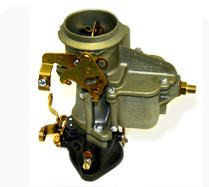 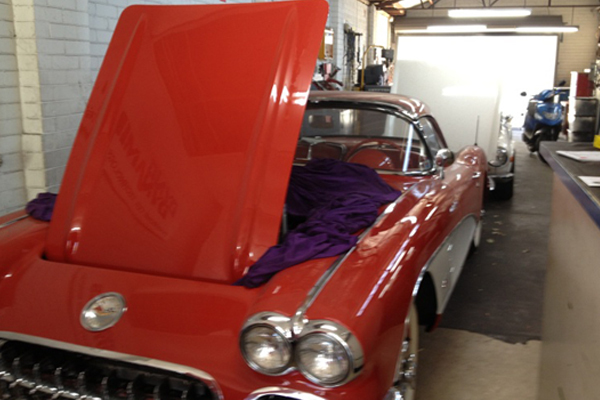 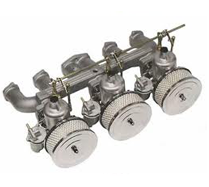 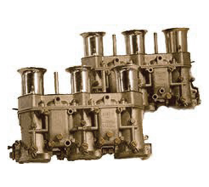 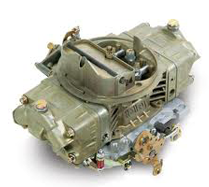 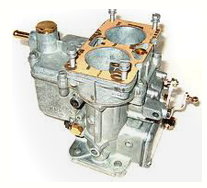 Wilson Carburettor Service is one of the oldest and most respected carburettor specialists in Australia. 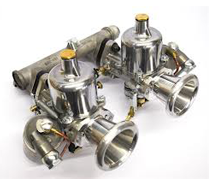 As if that wasn’t enough of a recommendation, Wilson Carburettor Service has now merged with B & M Fuel Systems which is also one of the best known carburettor repair and service businesses in Australia. 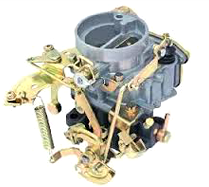 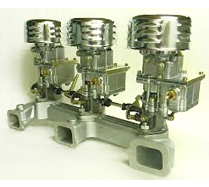 Wilson Carburettor Service and B&M Fuel Systems specialise..